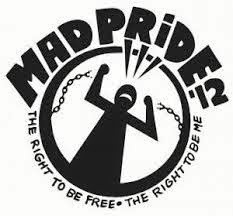 I dont recall hearing about this Mad Pride Movement! Count me in! And what your mom said just seems so dumb, for someone that knows so much about these medical things, she sure doesnt know what theyre meant to do.